In Stock, Usually ships same business day. Competitive Edge Products, Inc is an authorized distributor of Lifetime Tables, Chairs, Sheds and Basketball Hoops manufactured by Lifetime Products, Inc in Clearfield Utah. 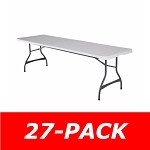 We offer volume pricing discounts on the following items: adjustable tables, Lifetime picnic tables, Lifetime Round Tables, chairs, folding tables, table carts, computer chairs, folding chair carts, portable picnic tables and benches. We also carry a nice selection of camping tables and a canvas tent. Purchase your polyethylene high density plastic Lifetime table today. Take a look at our indoor/outdoor Lifetime basketball hoops, basketball rims, portable basketball hoops, portable basketball goals, In-Ground Basketball Systems, and inground basketball hoops. Grab a basketball accessory, browse our swimming pool basketball equipment, or search our top of the line Mammoth Basketball Systems, and basketball backboards. In the exercise category we offer home fitness equipment, exercise bikes, stationary bikes, mini steppers, speed training and other exercise equipment. View our home office furniture for office desks, leather office chairs, recliner chairs, stacking chairs and executive chairs. Multiple colors of computer chairs, computer desks and reception desks are for sale. Entertainment centers are available for your audio visual needs. Our lightweight Lifetime plastic tables are high quality, robust and easy to transport. Also view our Lifetime tables and chairs furniture. 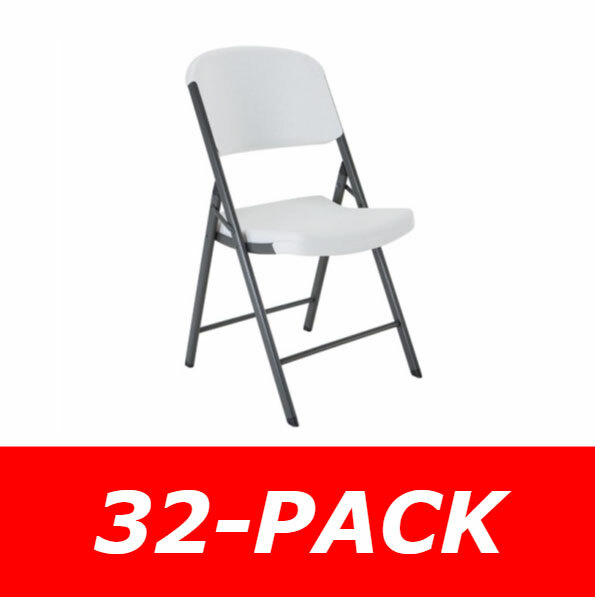 We also offer 4 packs of many versions of our plastic table and plastic chair for discounted shipping rates. Local pickup available on many items in Utah, Colorado and North Carolina. We have recently added many from new suppliers that have added a very well rounded selection of Basketball Systems, exercise equipment, and office furniture. These new suppliers include Goalsetter Basketball Systems, Solo Sports, and Escalade Sports. Through these additions, we have added products including Goalrilla basketball hoops, Stiga table tennis tables, inversion tables, dart boards, etc. Click the volume pricing links to view discounted rates. CEP offers one of the largest selections of Lifetime Products competitive edge Sports Equipment and Furniture on the web! We offer free shipping on orders over $1500 and offer shipping discounts on bulk orders. We can match or beat almost any online price on Life time tables and chairs. Manufacturer's full warranty included on purchases. 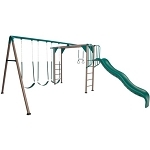 View our many Competitive Edge Product category pages for our large selection of items.